Linda Freeman began her career as an environmental engineer with the U.S. Department of Energy in 1986, after completing an M.S. in Environmental Engineering at Stanford University, and a B.S. in Chemical Engineering at the University of Michigan. Linda received an Executive Certificate in Juvenile Justice Reform and Child Welfare, Georgetown University Public Policy Institute, Georgetown University in January 2011. Since 1999, Linda has been the Executive Director of the Peacemaker Family Center (PFC) at Trinity Church in Miami Gardens, Florida. Under her direction, PFC has been awarded and has successfully managed over $38 million in federal, state, and local social service funding. In December 2014, Peacemakers Family Center was awarded the “Champions of Service” Award by Florida Governor Rick Scott and Volunteer Florida (AmeriCorps). Linda serves as a Board Member of MAP International and His House Children’s Home. Linda has been married to her husband, David, for 31 years. They enjoy life in South Florida with their family. In 1998, Linda Freeman become the Executive Director of the Peacemakers Family Center in Miami, Florida. Over the last fifteen years, Linda has learned how to maintain a strong marriage and raise resilient children while building a vibrant community outreach ministry. By sharing the lessons she learned along her journey, Linda’s desire is for you to be encouraged to step forward in faith and do greater things. 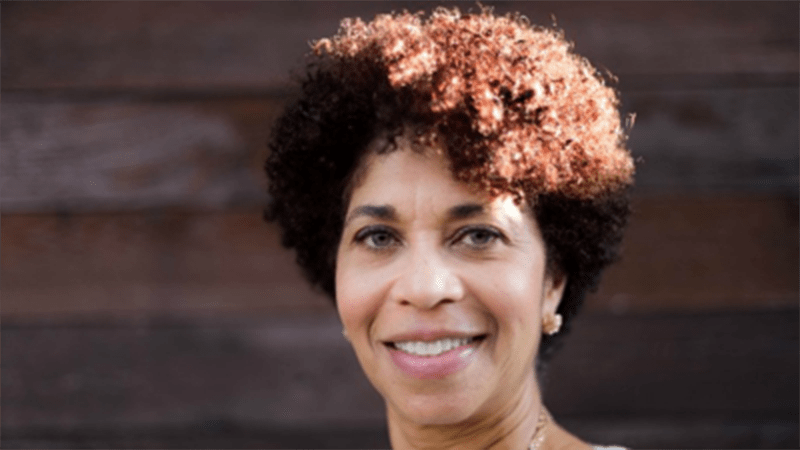 In 2012, Linda Freeman published her first book out of her personal struggles and victories, while juggling her roles as an environmental engineer, wife, mom, pastor, humanitarian, mentor, community organizer, child advocate, and program developer. 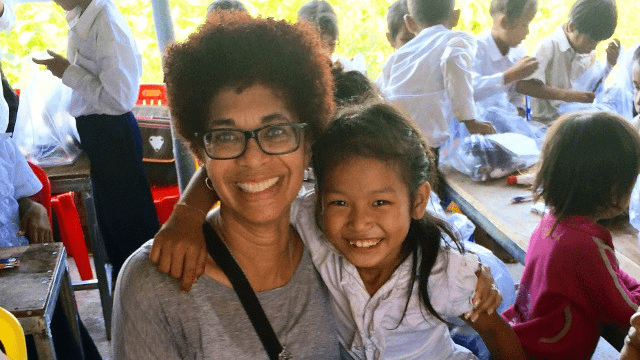 Since September 2013, she has been involved in a missions project in Cambodia, which has inspired her and opened many new doors of opportunity. Her second book is also now available.